Founded 25 years ago our family business has built its first flexographic mounting machine in 1998. Now our products fulfil their duties in printing houses of more than 40 countries to the satisfaction of their users. We use high quality, mainly European made components for building machines – we can grant reliable operation this way. 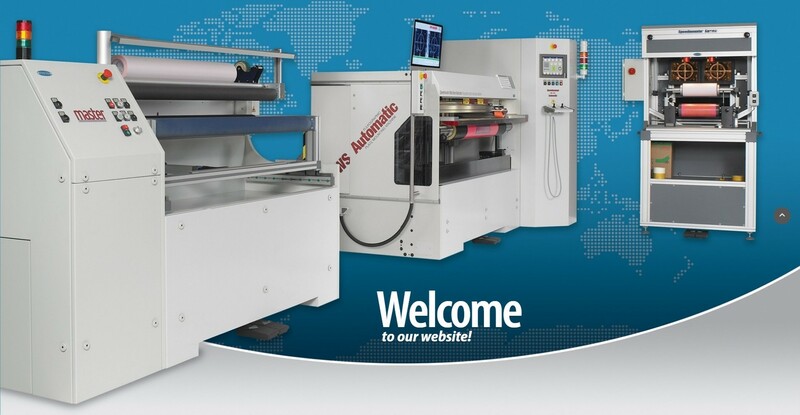 Besides traditional flexographic plate mounting machines, we can offer ‘De-Mounter’ plate and adhesive tape remover and also ‘De-Mounter and Tape-Mounter’ plate, adhesive tape remover and tape applicator machines as complementary equipment. 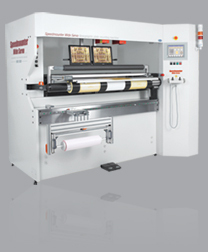 Hawk and Speedmounter Narrow machines are available for 200-600 mm wide label presses. For larger sizes we can offer Falcon, Speedmounter Wide Servo and the fully automated SWS-Automatic models, from which the first two are available now and the last will be placed on the market soon. Take a look at our range of products and check out their excellent technical outfit. Please send over your request to learn about price for value of our machines. Demanding design, massive steel frame construction with automated functions. Long list of standard equipment including high torque gearless (Direct Drive Rotating) servomotor carrying out the air shaft rotation at 0.01 mm circumferential positioning accuracy. No surcharge for AutoMount and APPC services that dramatically reduce the plate mounting time. Using the optional dual guiding table designed by FlexoTech the precise fitment is not only the most professional operators’ privilege. We offer this model for plate mounting on 650-1700 mm wide sleeves. Massive steel construction including pneumatic and electro mechanic equipment. Simple operation with the same ergonomic design like our automated machines. Wide range of features in standard equipment including motorized plate support table, squeeze roll and electric motor driven cylinder rotation. The camera units and displays are the same like at SWS machine. The used simple reliable electronics grants trouble free operation. The Falcon Light model provides perfect plate mounting solution for low-cost printing houses. 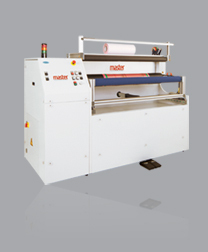 We offer this machine for 650-1700 mm wide sleeves. Stable compact equipment in two stages. Able to remove used printing plates and the adhesive tape gently from the surface of sleeves. Using Master DeMounter & TapeMounter the most time consumable operations are outsourced from the printing plate mounting machine, so this way you can multiply your mounting capacity. 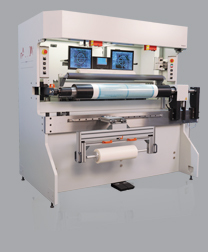 The second stage includes a pneumatic lay-down roll equipment allowing quick and precise application of the adhesive tape onto the sleeve surface. We offer Master for mounting on 650-1400 mm wide sleeves. The simplest construction, free of pneumatics. Designed for label presses. 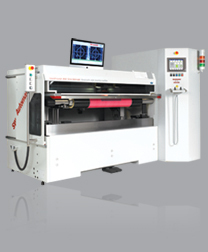 Its excellent price for value makes this machine available for lowest cost printing houses. Its camera assembly and colour displays are identical with the same parts of the more expensive SN machine. In spite of its simpler construction the plate positioning accuracy is similar to the SN model.The lead-on table and squeeze roll unit is part of the standard equipment. The removable shaft adapters allow capturing of different type plate cylinders. We prefer to use this machine for 200-600 mm wide borehole plate cylinders. 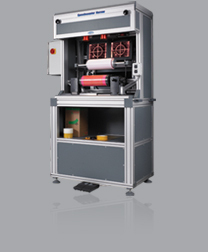 This machine is designed for printing plate mounting onto cylinders or sleeves of narrow label printing machines. The rich standard features of the compact machine completed by pneumatic units. The lead-on table, squeeze roll and the adhesive roll support unit are part of the standard equipment. The camera assembly and a colour display are identical to the ones in Falcon machine. 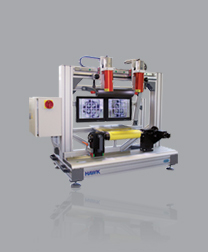 The universal SN able to clamp printing cylinders of different kind presses. We prefer this machine for borehole cylinders and sleeves within 200-600 mm of face width.